You're trying hard to clean-up the environment. The last thing you need is more concerns about what you're doing to it. You know the compounds they're smelling are not at hazardous levels, but they don't believe that. 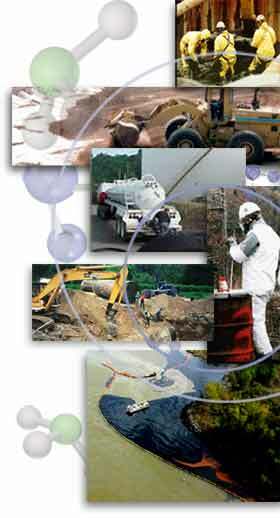 This technology has a long history of helping those of you in the Environmental Services industry. In fact, it's been successfully used to win projects. Don't you want to be seen as sensitive and proactive about controlling fugitive odors? three problems quickly and for 1/10 the cost." have been any more skeptical. We're converts now!" arsenal" was definitely needed. This was a tough one!"